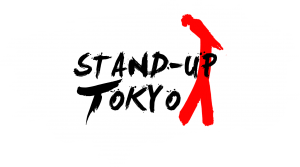 While Stand-Up Tokyo is primarily focused on English-language comedy in Japan’s capital, our brave comedians also like to try their hand at some local language laughs too! 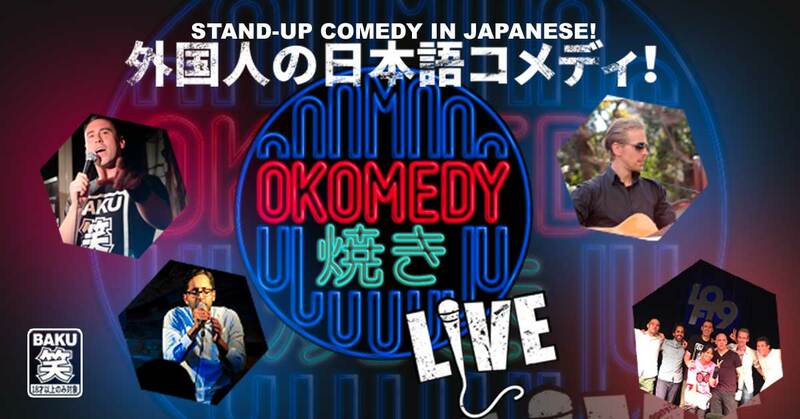 Under the show name Okomedyaki, we roughly perform in Japanese once a month. Check our the calender for the show schedule.